Johnny Depp admits that he might not have been quite the hell-raiser Hunter S. Thompson was, he did try his hand at fire-breathing. Today Depp’s better known for breathing figurative fire into the characters he plays on film, and like Edward Scissorhands, Willie Wonka and Captain Jack Sparrow, Hunter S. Thompson was already a role he’d already made (more) famous in the 1998 adaptation of the author’s seminal book “Fear and Loathing in Las Vegas.” Even before the film, Depp had been a longtime admirer and eventual close friend of the iconoclastic, anti-authoritarian writer, who pioneered “Gonzo journalism” – in which writers become involved in the stories to the point that they become central figures – and notoriously ingested any psyche-altering substance that came his way. 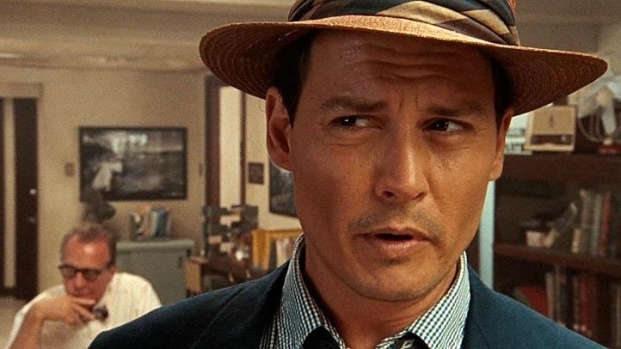 In fact, if it weren’t for Depp, The Rum Diary – a loosely autobiographical but fictionalized account of Thompson’s experiences as a young newspaper reporter amid corruption schemes in Puerto Rico in the late 1950s – the actual book, which went unpublished after Thompson penned it in the early 1960s, might never have seen the light of day. 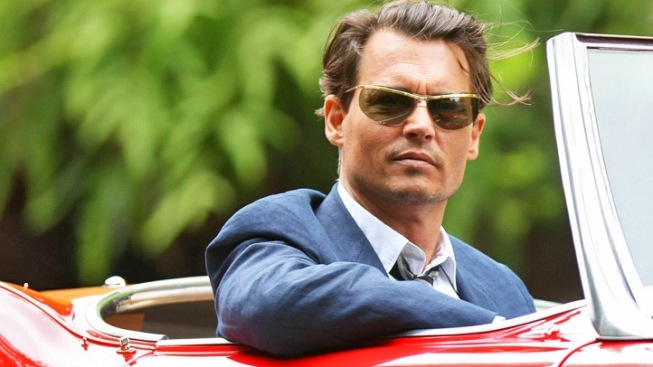 With his health declining, Thompson committed suicide in 2005, so when it ultimately came time to adapt the book to film, as the film’s producer Depp admits collapsing the story into something cinematic wasn’t an easy task. “I mean, I knew the book backwards and forwards, certainly, but It was really beyond my area of expertise, for sure,” he says. He turned to writer-director Bruce Robinson, the screenwriter of “The Killing Fields” and creative force behind the cult classic 1987 “Withnail and I,” luring Robinson out of a long stint away from Hollywood to helm the project.